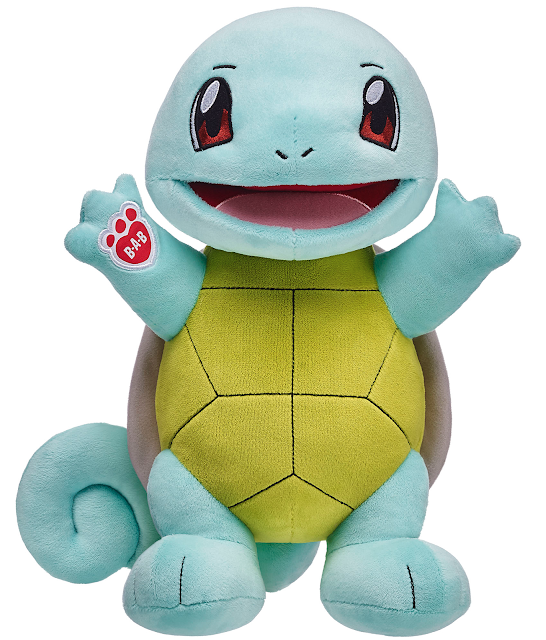 Build-A-Bear Workshop has announced a new Squirtle plush! This is the 4th Pokemon plush made by BAB. A standalone Squirtle will be sold in stores for $28. 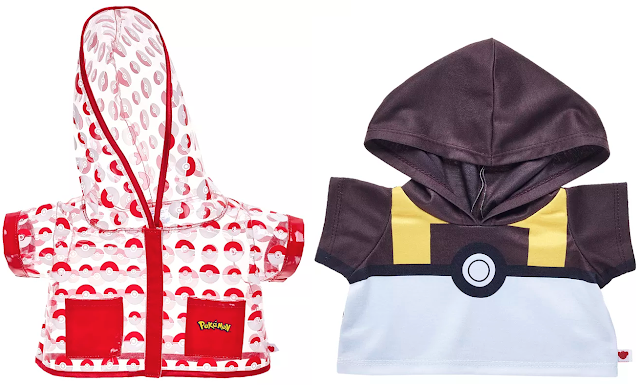 There will also be an online set for $60 that includes Squirtle, the raincoat, an Ultra Ball hoodie, a sound chip, and an exclusive card. 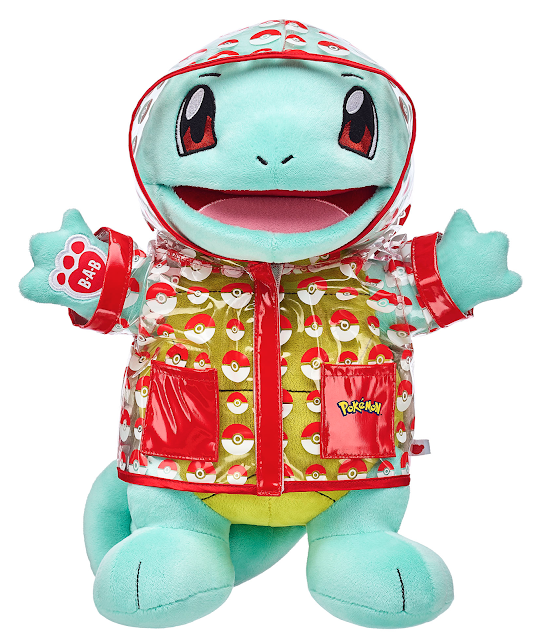 Squirtle will be available both in store and online starting June 1st, 2017.